Silver is a rare material in modern watchmaking, and that’s a pity. The warm hue of aged silver is a beautiful thing. Of all materials, it is my favorite for jewelry (rings and chains and the like) because of the way it oxidizes over time.... 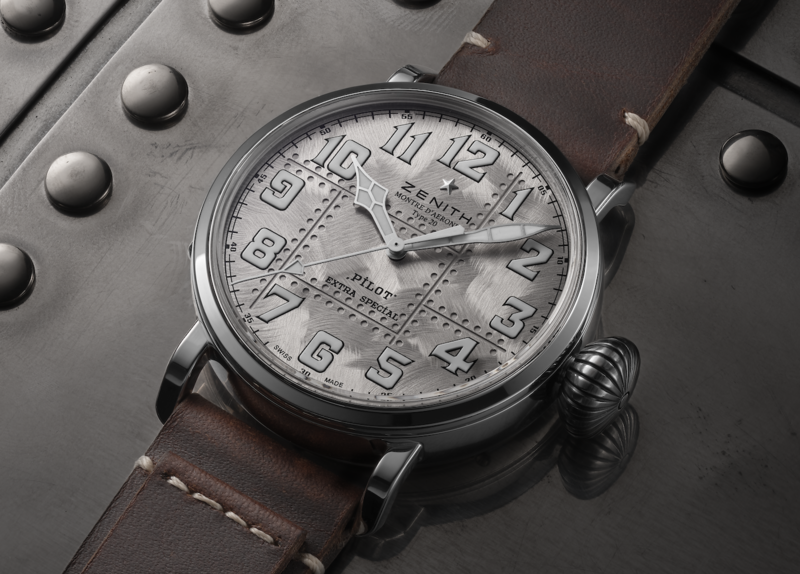 The post Zenith Pilot Type 20 Extra Special Silver Watch appeared first on aBlogtoWatch.